Update: It appears stock has since sold out. Original: The SNES Classic Edition is currently available on GameStop. If you are still looking for one, you can order yours here. 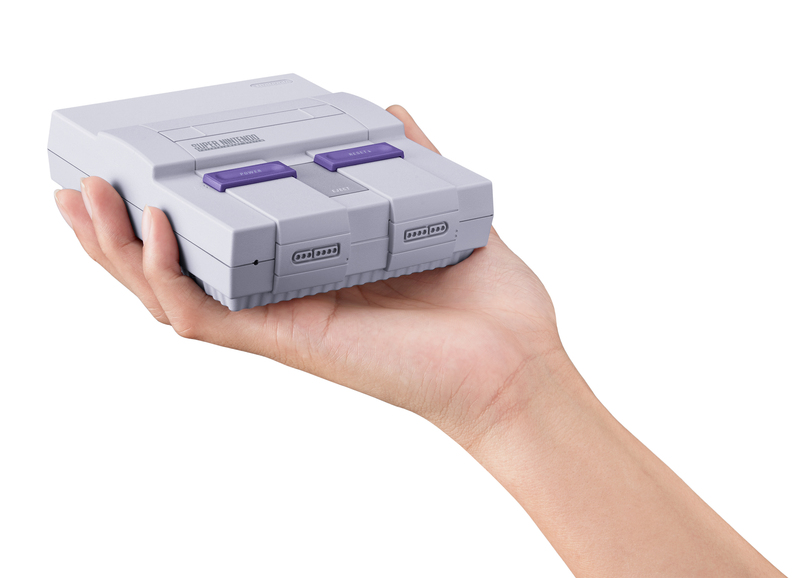 It seems the SNES Classic has a couple more secrets to unveil. GameXplain has uploaded a video showing off multiplayer features of a couple of games that aren’t as well-known or easily accessed. 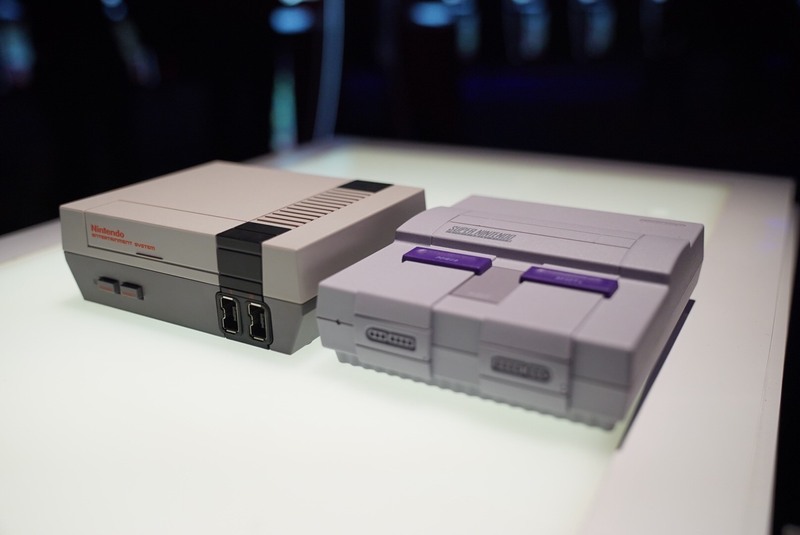 As the video demonstrates, the SNES Classic’s main menu explicitly indicates which games are 2-player compatible and can even be grouped together as such. However, through inputting a cheat code, players can unlock a 2-player mode in Yoshi’s Island. EarthBound also has a secret 2-player mode that can be unlocked simply by connecting a second controller.